To help us support this worthy cause, please click here to sign up to participate in the Dallas Memorial March on Sunday, May 26th and Monday, May 27th under the 22Kill Team. When registering or donating, please identify yourself as an SRS Team Member by including the initials "SRS" after your last name. If you have any questions or need additional information about our participation in supporting 22Kill and Carry The Load, please contact Mikell Bollinger, at mikell.bollinger@srsdistribution.com or by phone at 469-424-2295. Carry The Load is a non-profit dedicated to providing active, meaningful ways to honor and celebrate the sacrifices made by our nation's heroes - military, veterans, first responders and their families. Carry The Load works to bring all Americans together to participate in honoring our nation's heroes every day. 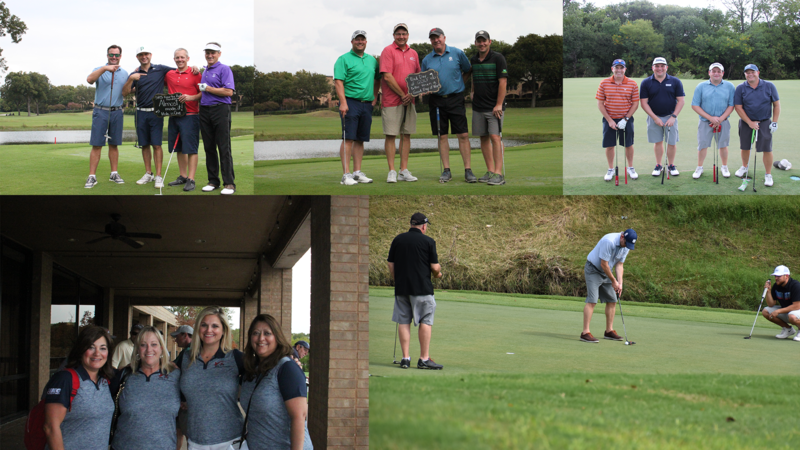 We appreciate your consideration in sharing our commitment for veterans and military families by helping Carry the Load for 22Kill through this event. 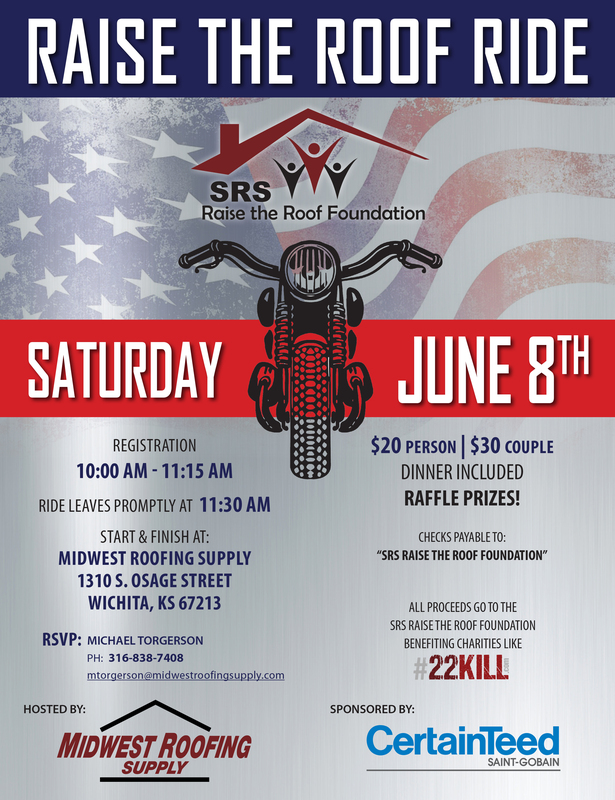 Join us for this Raise the Roof Ride, benefiting the SRS Raise the Roof Foundation. We will begin and end at Midwest Roofing Supply - Wichita.